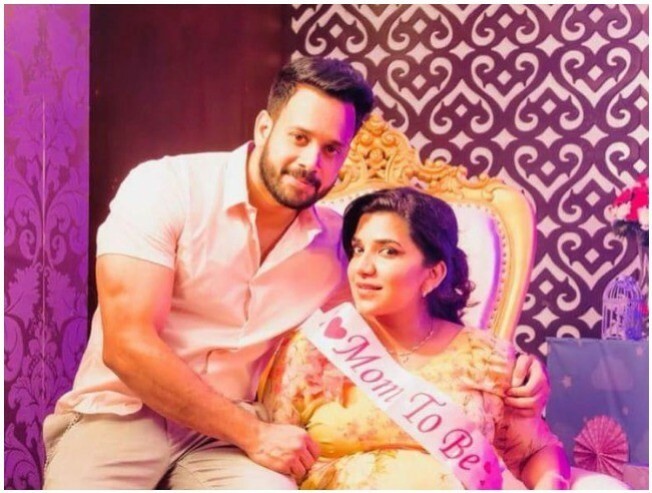 Actor Bharath, who got hitched to his lady love Jeshly Joshua, a Malayali dentist in 2013 is all set to get promoted as a father. The couple are expecting a baby shortly. 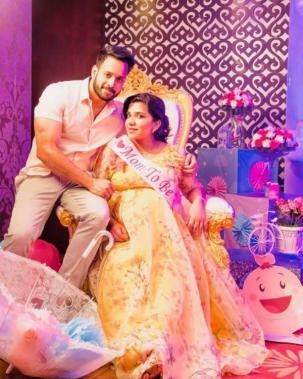 They had a baby shower recently and photographs from the event have been widely circulated on social media with many of the Bharath's close friends namely Shaam and Abhinay Vaddi being spotted at the event. It may be recalled that the actor made his acting debut in the Tamil film Boys in 2003 that was directed by Shankar. 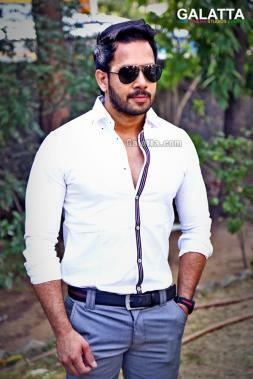 He has also acted in a few Malayalam and Telugu films as well. Some of his hit films are Chellamae in 2004, Kaadhal in 2004, Pattiyal in 2006 and Veyil in 2006.